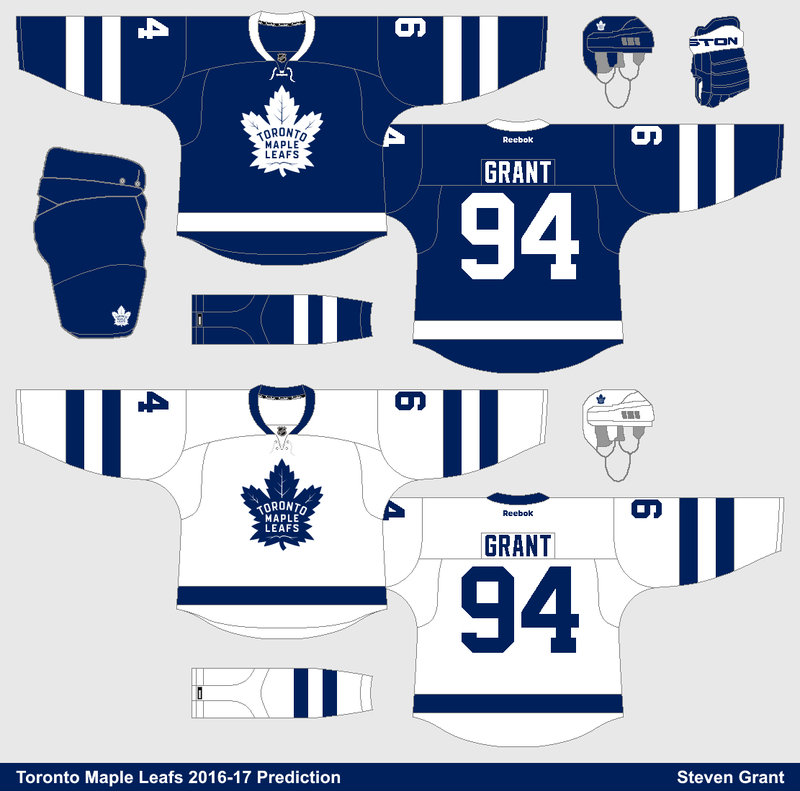 I'm taking a quick break from my NHL Double Series for a Maple Leafs prediction concept. This is my interpretation of the rumoured details posted on SportsLogos.Net. The arm stripes are from the Leafs schedule release graphic.